Stay hydrated and show your love of science with this 24 oz. 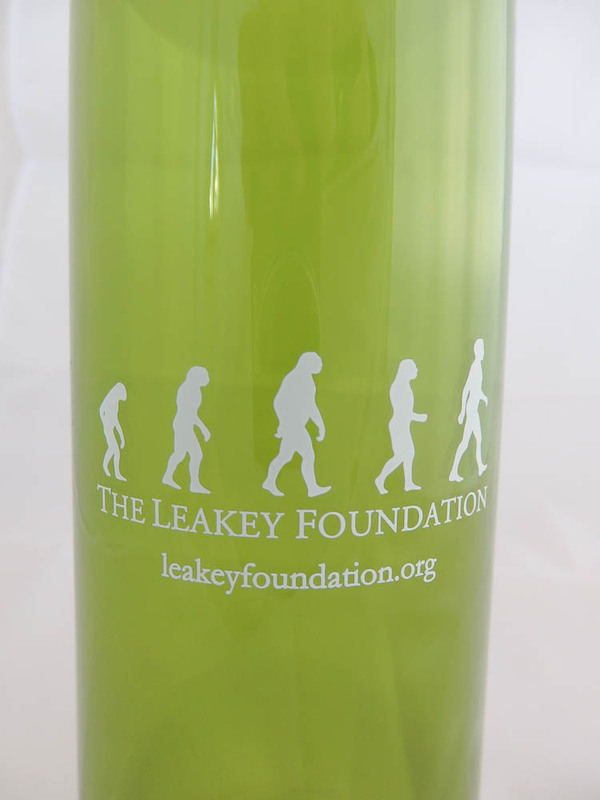 Autoseal Contigo water bottle printed with The Leakey Foundation logo. Stay hydrated and show your love of science with this 24 oz. Autoseal Contigo water bottle printed with The Leakey Foundation logo. 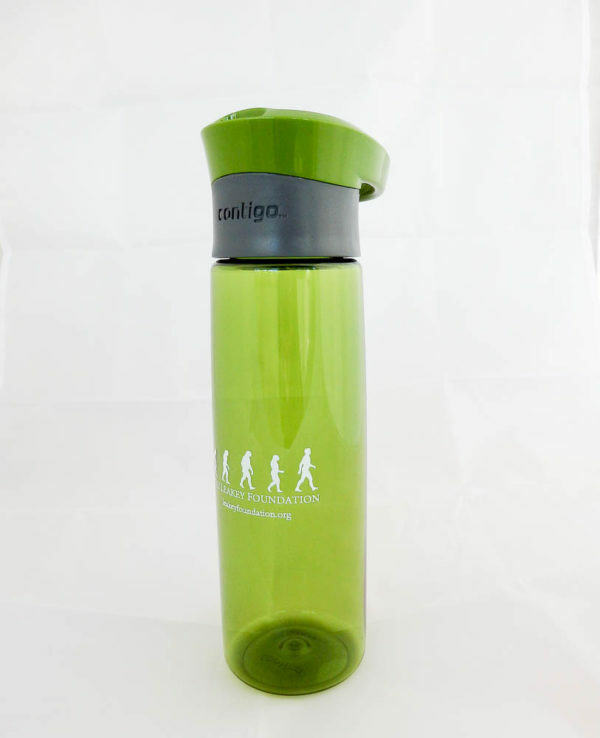 This water bottle features a one-touch Autoseal lid that automatically seals between sips to eliminate spills and leaks. 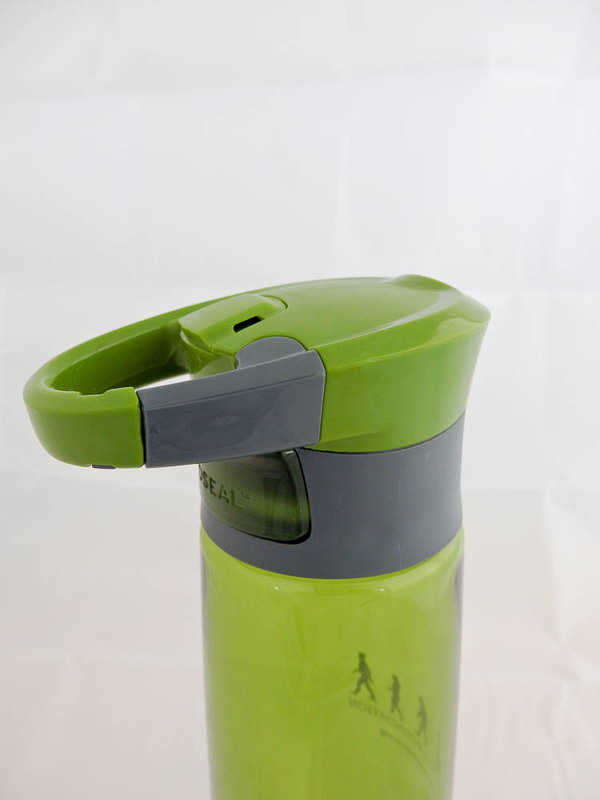 The bottle is made with BPA-free Tritan materials for high impact resistance, and the carabiner attaches to bags, backpacks and other gear with ease. 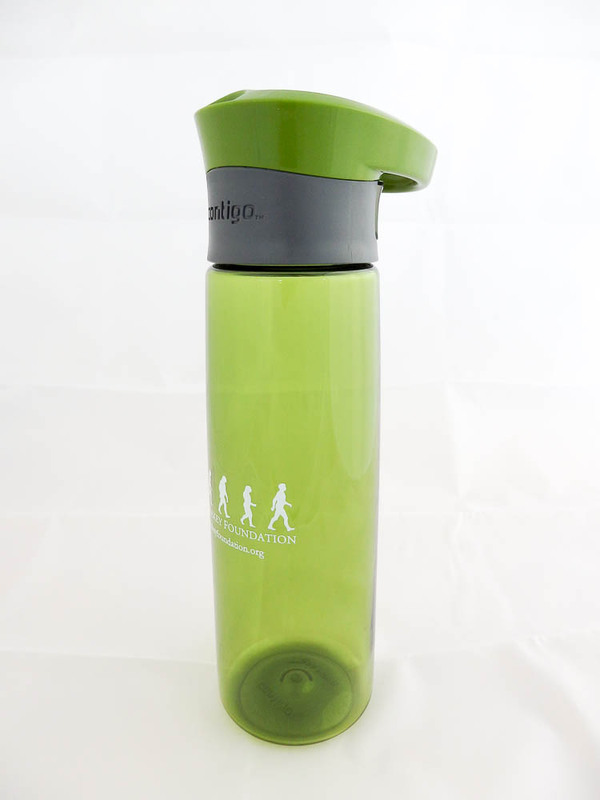 It is engineered to be top-rack dishwasher safe for easy care and it fits in most standard cup holders. 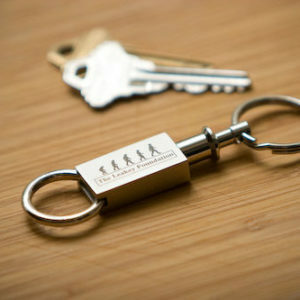 Your purchase helps The Leakey Foundation fund scientific research and outreach. Keeps me hydrated, and I get to show off my love of science and the leaky foundation. Beautiful Color, strong clip, doesn’t leak!